Steve Meisel is one of the world’s leading photographers. He works for all the bis clients and he’s one of the most important fashion photographer in the fashion business. Steven was born in 1954. Ines van Lamsweerde and Vinoodh are two Dutch fashion photographers. Both have an amazing talent and both are working for the biggest clients around the world. Inez was born in 1961 and Vinoodh in 1963. Peter Lindbergh is worldwide known as one of th top photographers. He works for all the big clients. Peter was born in Germany in 1944. Juergen Teller comes as well from Germany. He was born in 1964. 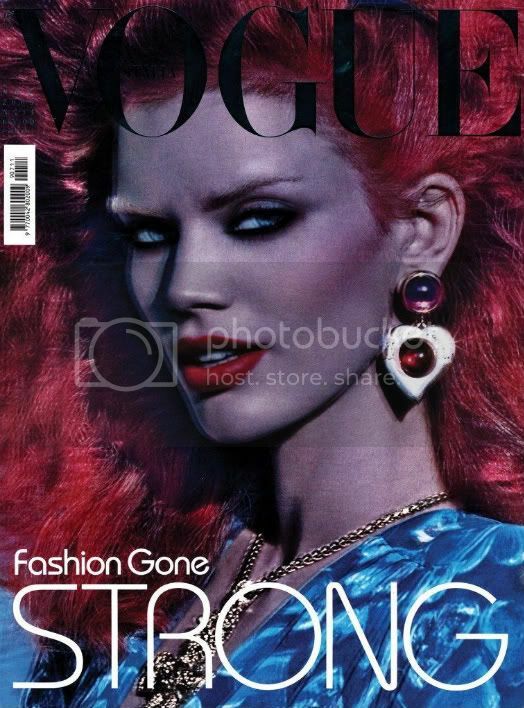 Juergen is one of the leading fashion photographers. Craig McDean is a top photographer. He was born in 1964 in England. If there is one thing to say. We love his works. Terry Richardson worked for all the big clients, that you can imagine. He’s leading and was born in 1965 in the USA. Patrick Demarchelier is a leading fashion photographer. He was born in 1943 and is definitely one of the top ones in the fashion industry. Ellen Von Unwerth is a German fashion photographer. She was born in 1954. She’s working for all the big clients around the world. Mert Alas is definitely one of the top fashion photographers in the world. Michael Schwartz is one of our favourite photographers. He worked for many big clients and with many big models, such as Toni Garrn.